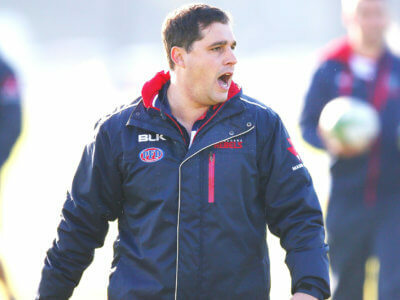 David Wessels will remain in charge of the Rebels until 2021 after the Super Rugby franchise extended his deal. 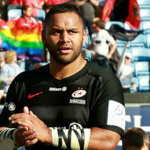 England have included Brad Shields, Joe Launchbury and Joe Cokanasiga in their 25-man squad to face France at Twickenham. 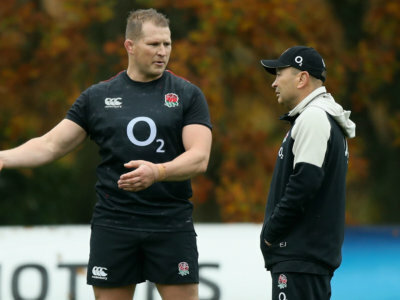 England fared well without Dylan Hartley in Ireland, but defence coach John Mitchell is keen to have the co-captain back involved. 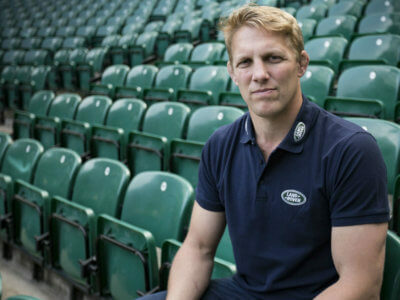 Lewis Moody is sure England can cope without Maro Itoje due to the amount of options they have in the second row.